Wolverine is one of the most beloved anti-heroes and the main reason for this is that he isn’t afraid to get his hands dirty and bloody. Here are some of the bloodiest incidents where he went completely out of control and had to kill someone. In X-Men: Phoenix — Endsong, the Shi’ar fail to terminate the Phoenix Force, which then in order to survive flies to Earth to bond with Jean Grey again. In order to save the world, Jean asks Wolverine to kill her. 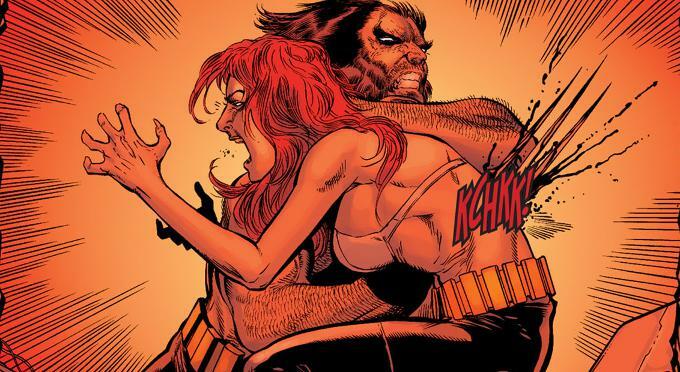 Wolverine kills Jean Grey repeatedly. the actual number is six times. With every time, the Phoenix reviving her, and getting weaker, until it completely fades away. When Daken, Wolverine’s son is working for Norman Osborn in the Dark Avengers, in order to bring the bloodshed to an end, he kills Daken. He puts his claws inside him and then drowns him in order to stop him from regenerating, what’s worse is that all this while what is going through his mind is how his life would have been with Daken by his side. 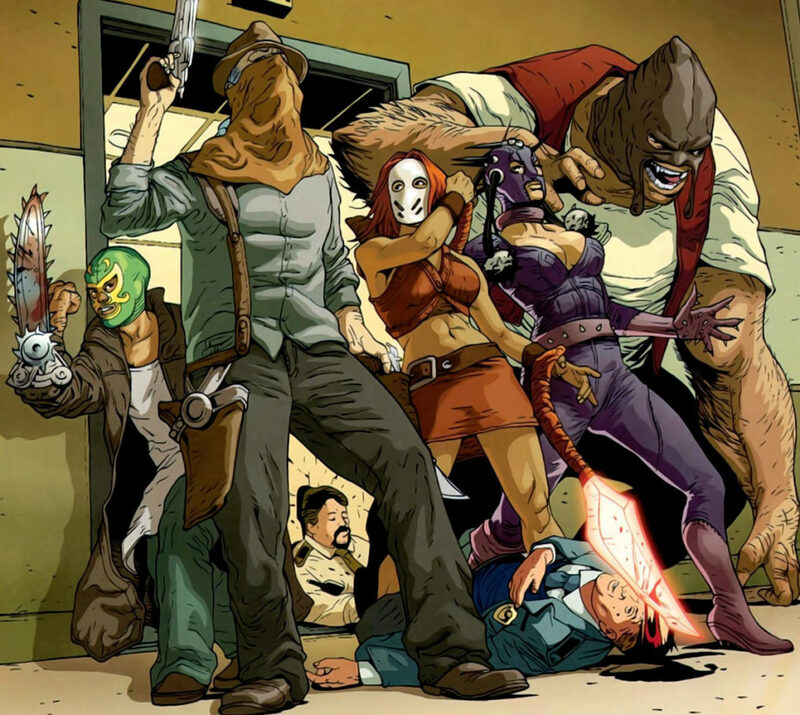 The Mongrels was a group that was controlled by someone else, the group was trained into a fight with Logan and eventually lose. And that is what happens, Logan defeats them and kills them brutally, only to realize later that they were his children. In this story Red Skull is the president of the USA, he orders S.H.I.E.L.D. agents to kill Hawkeye and Wolverine. 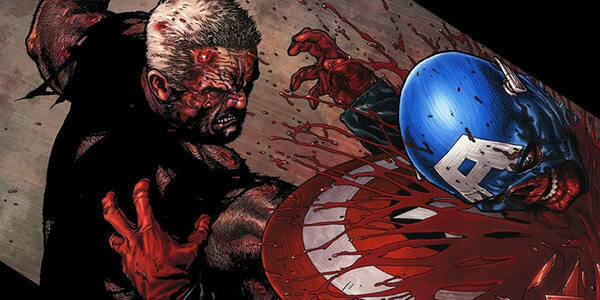 Hawkeye dies and Wolverine regenerates when he has had it all he picks up Captain America’s shield and chops his neck off with it. In 2001, the beginning and the first kill of Wolverine was finally revealed in the limited comic series, Origin. 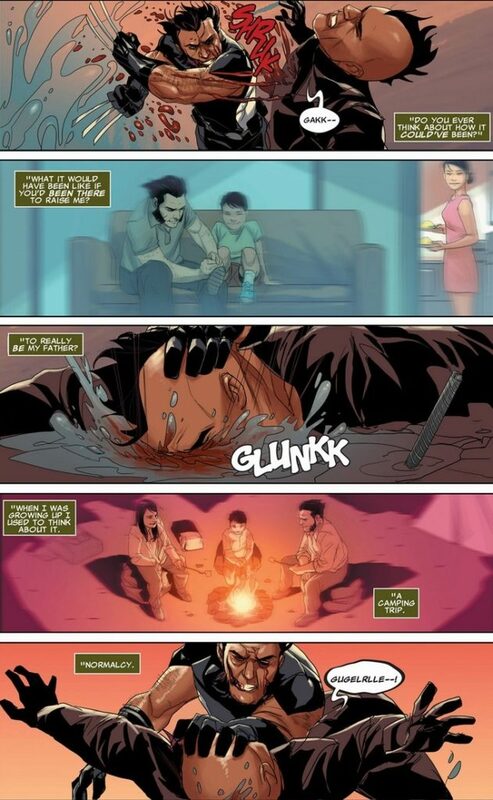 Thomas Logan was the biological father of Wolverine and when he shots down John Howlett, his mutant powers start to emerge and his bone claws come out for the first time and he murders his own biological father. 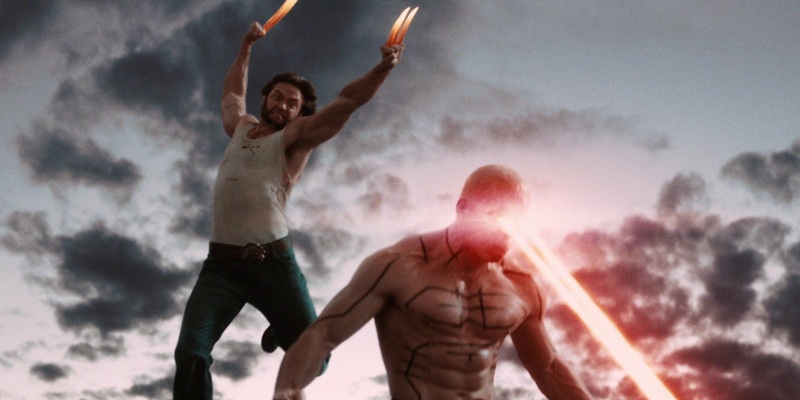 The scene was also featured in the movie X-Men Origins: Wolverine. Yuriko Oyama aka Lady Deathstrike possessed the same abilities as Wolverine. Her appearance in the movie X2 left a lasting impression on the minds of the fans. She gave Wolverine one of the best showdowns ever and proved to be more than a match for him. He finally manages to get an upper hand when he injects molten Adamantium in her body and the metal kills her. Arkady Rossovich aka Omega Red was a Russian serial killer and vampire energy-draining supervillain. He had mutant abilities like healing factor and retractable carbonadium tentacles. Though the tentacles helped him to drain energy from others, they also poison his immune system. His violent hunt for which brought him face to face with the X-Men on several occasions. He was finally taken down by Wolverine when he used Muramasa Blade, a mystical blade that neutralized his healing factor, which he shoved into Rossovich’s heart. 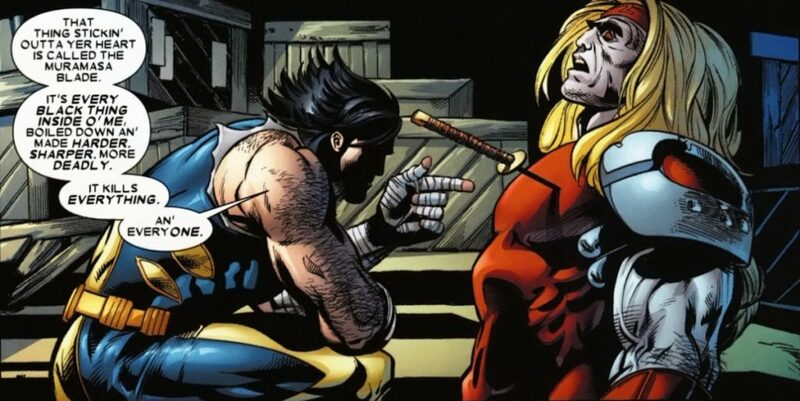 Victor Creed aka Sabretooth was the brother and one of the most difficult enemies of Logan. He had same powers as Wolverine. He murdered many people that Wolverine loved including his former lover, Silver Fox and used to maintain a yearly tradition of hunting him down and beating him up on his every birthday. Wolverine finally decides to put an end to his menace and therefore, tracks Sabretooth down and begins slicing his hands off with the aforementioned Muramasa Blade. 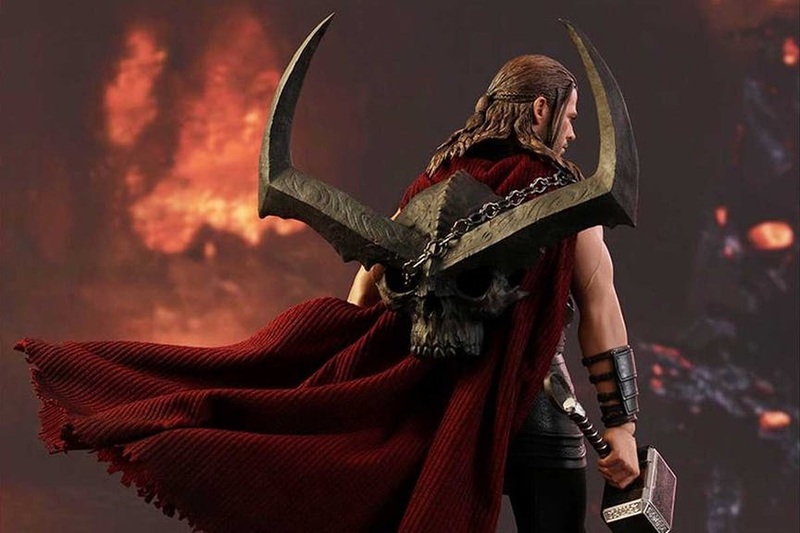 As he tries to fix his hands back he explains that the sword cancels out the healing factor and finally cuts his head off and walks away. Though Deadpool wasn’t his enemy in the movie, he was made into one by Colonel Stryker. He made him a killing machine possessing the powers like healing factor, Adamantium claws, teleportation, and also energy beams just like Cyclops. 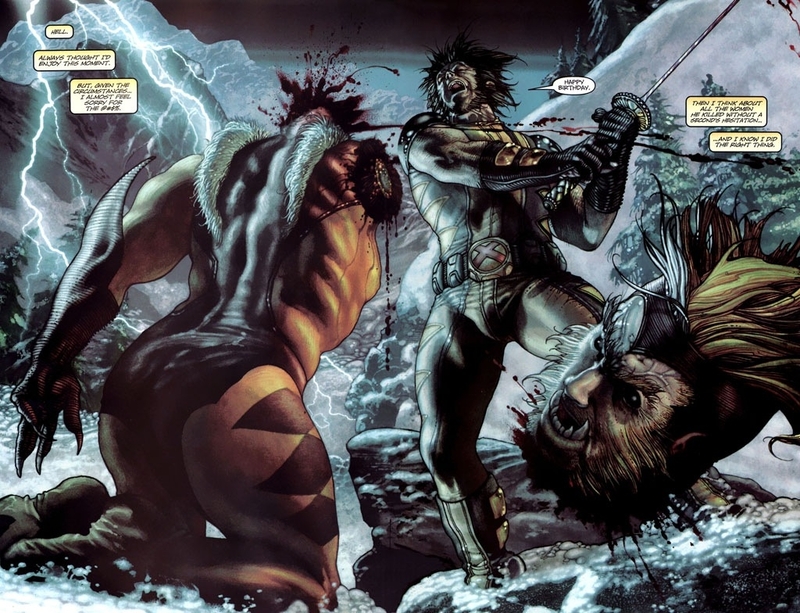 He was no match for Wolverine and almost killed him in the fight but eventually saved by his brother, Victor Creed aka Sabretooth. Both received a heavy beating from Deadpool but Logan finally takes him down in the end.